Posted on Dec 7, 2012 by Appleton Downtown Inc. 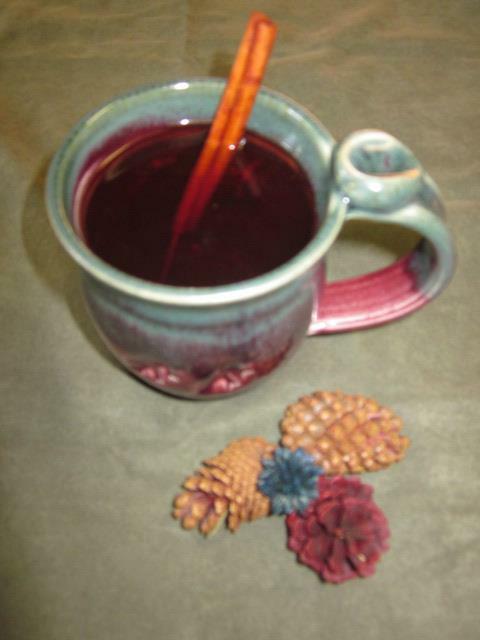 There is nothing like a mug of hot cider to get you through these cold days, especially when its in a locally made mug. Here is the recipe for one of the favorites served at Studio 213.